Hello! You've found one of our posts featuring select real estate listings in the Southwest Michigan area, with a special focus on homes for sale in Berrien County MI, especially Buchanan and Niles. One lake house and at least two school-friendly locations guaranteed. Click the addresses to see the listings. This 4 bed / 2 and a half bath 2 story Tudor style home features hardwood floors, a kitchenette, a family room, a fireplace, and an additional room overlooking the back yard and large patio. Home comes equipped with built in oven, cook top, garbage disposal, whirlpool tub, and more. The kitchen features a breakfast nook and snack bar. Home is in Berrien County and the Buchanan school district and is within 5 minutes of Stark and Ottawa Elementary Schools and Buchanan High School, and within 11 minutes of Buchanan Middle School. Click to browse through more homes for sale in Buchanan, Michigan, or call Berrien Property about this home today at 269-695-9595. This 2 bed / 2 (full) bath custom built ranch style home features a master suite with dual closets and a full master bath, a buffet in the dining room, numerous large and lighted closets with some built in organizers, a built in desk and entertainment center, a gas log fireplace and picture windows to let in plenty of natural light in the large living room. Plenty of additional space to be had in the dry walled and painted partial basement. House has seen recent updates including but not limited to furnace, sump pump, and central air. Outside you'll find a fenced back yard and a patio. Immediate occupancy available and comes equipped with washer, dryer, dishwasher, microwave, garbage disposal, and refrigerator. Home is in Cass County and the Niles school district, and within 10 minutes of Ballard and Howard/Ellis Elementary Schools, Ring Lardner Middle School, and Niles High School. 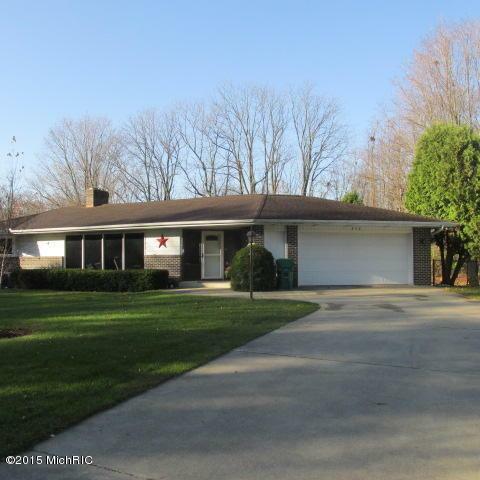 Click through to browse more homes for sale in Niles, Michigan, or more homes for sale in Cass County MI. Or call Berrien Property about this home today at 269-695-9595. This 3 bed / 3 (full) bath, 3 story home has a style that will captivate you. 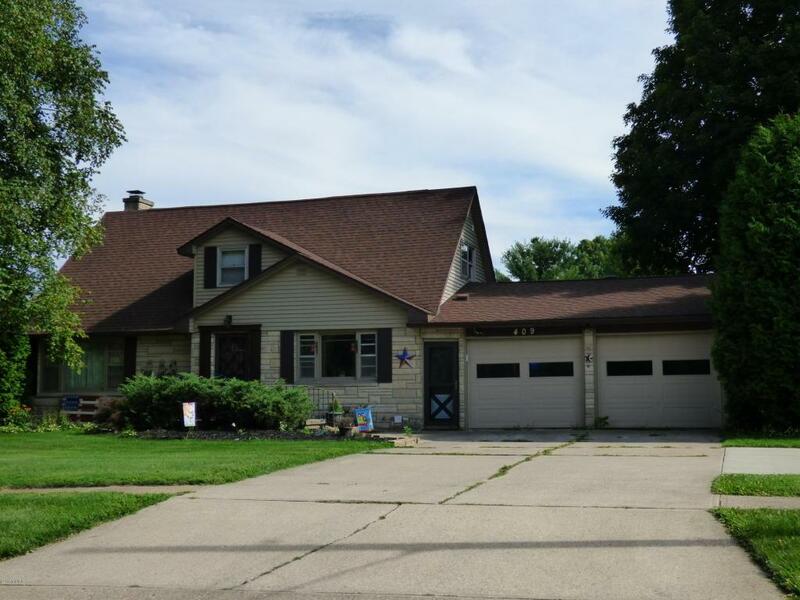 Home features two 2-car garages, one attached and one detached (reached by a separate, back driveway), a possible 4th bedroom, 2 remodeled (2015) bathrooms, a formal dining room, vaulted ceilings, skylights, and more. A 2 story brick fireplace brings the living room to life, and the cherry wood kitchen features Subzero and GenAir stainless steel appliances and an island. Outside in addition to a storage shed you'll find a koi pond and waterfall. Home is in Berrien County and the St. Joseph school district, and is within 5 minutes of E.P. Clarke Elementary School, Upton Middle School, and St. Joseph High School. Click the link to check out more homes for sale in St. Joseph, Michigan, or call Berrien Property about this home now at 269-695-9595. This 6(!) 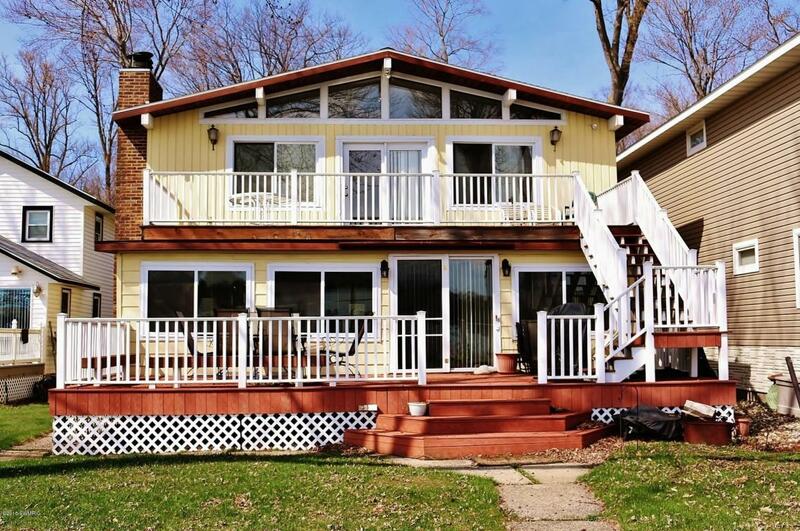 bed / 2 (full) bath, 2 story traditional style home sits on a nearly 7,000 square foot lot and 40 feet of frontage on the all sports Paw Paw Lake. Home features a deck with a view, a seasonal dock, fireplace, and plenty of room! The kitchen is eat-in with an open concept living and dining area. Updates and restorations include decks, windows, all new appliances, hardwood floors, new roof, new air conditioner, and new furnace. Home is in Berrien County just 2 hours 15 minutes from Chicago. Click to check out more Paw Paw Lake homes for sale, or call Berrien Property at 269-695-9595 if this is the lake house for you. Not the lake for you? 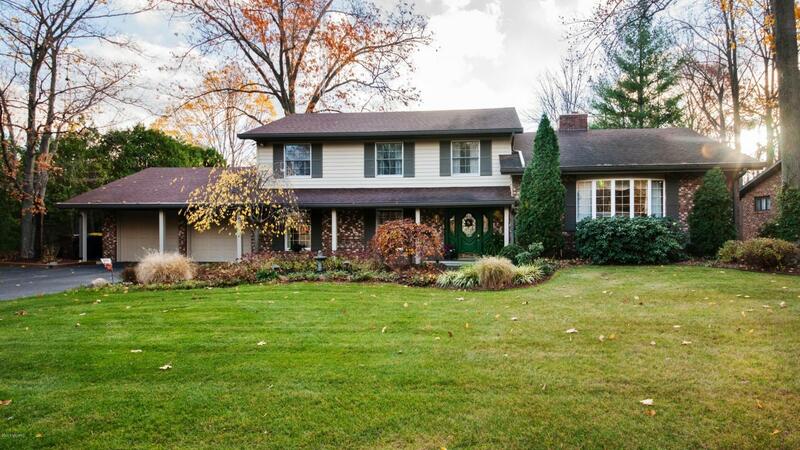 Feel free to browse through Waterfront Homes in Southwest Michigan. 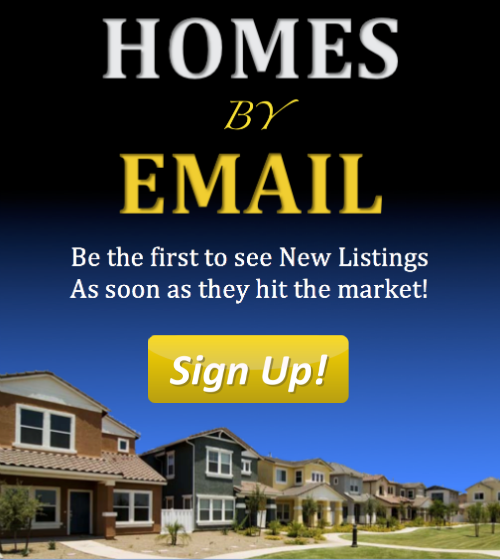 Or go back to our Home Page to search for homes throughout Southwest Michigan.